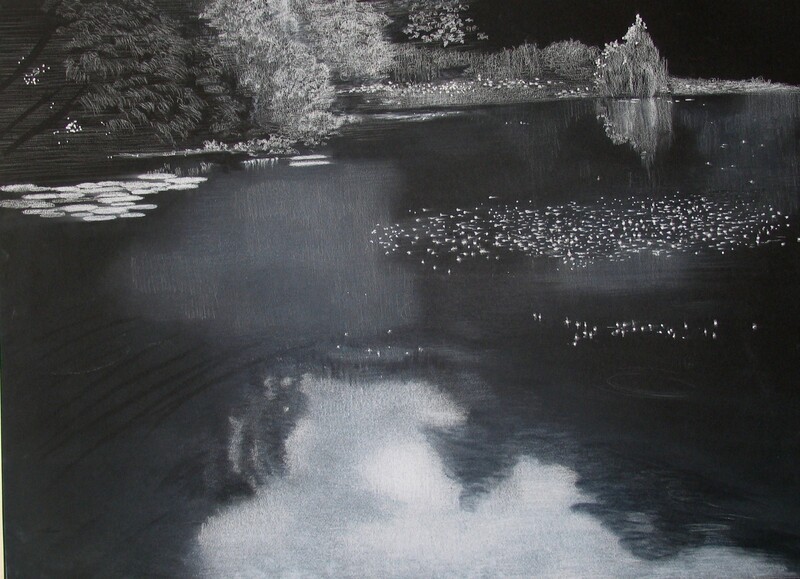 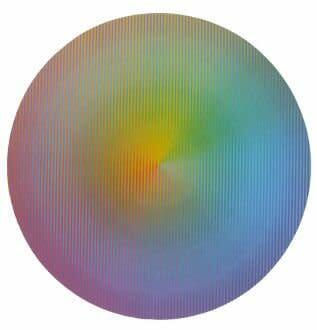 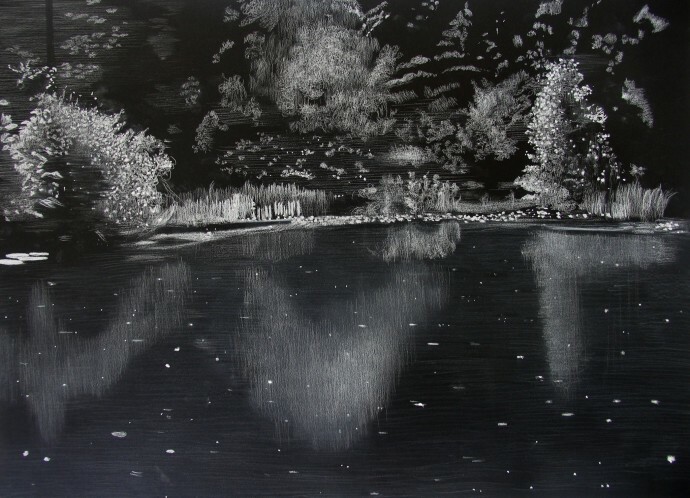 The Rebecca Hossack Art Gallery has continued this tradition with an April group exhibition across its two London locations, showcasing artists inspired by water. 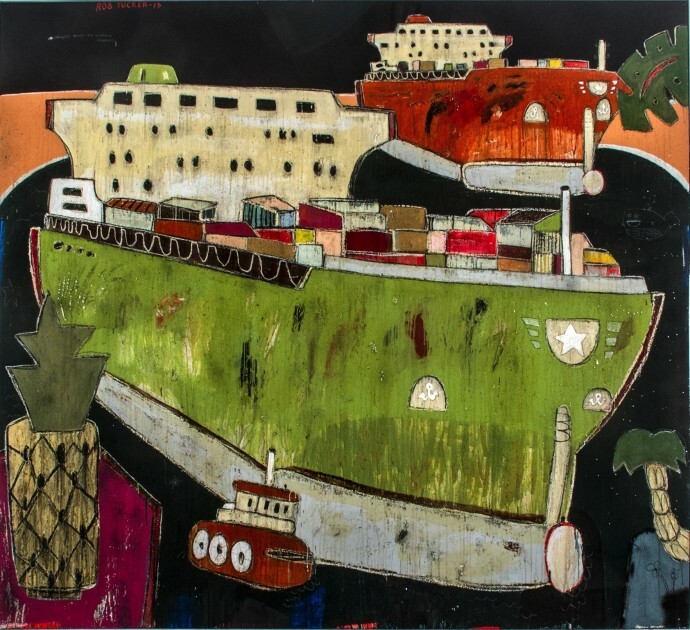 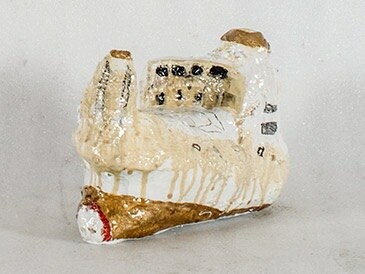 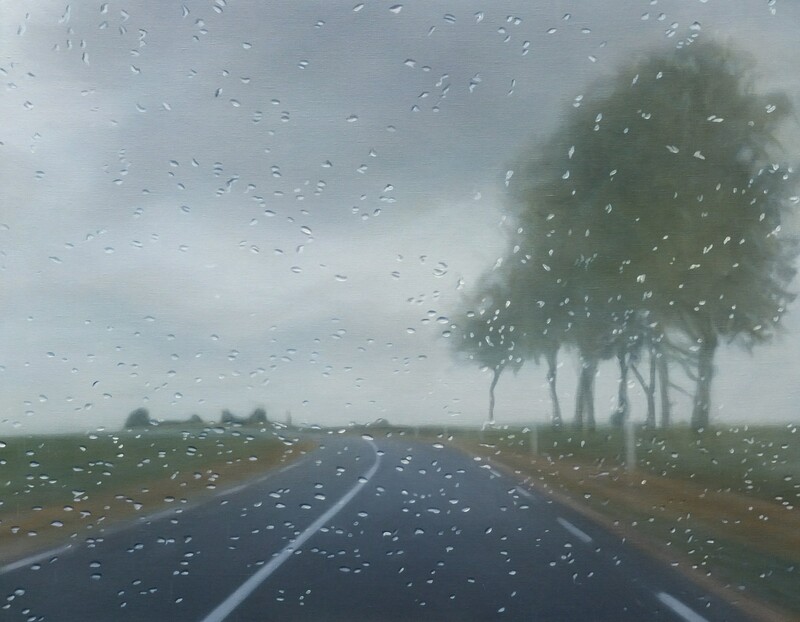 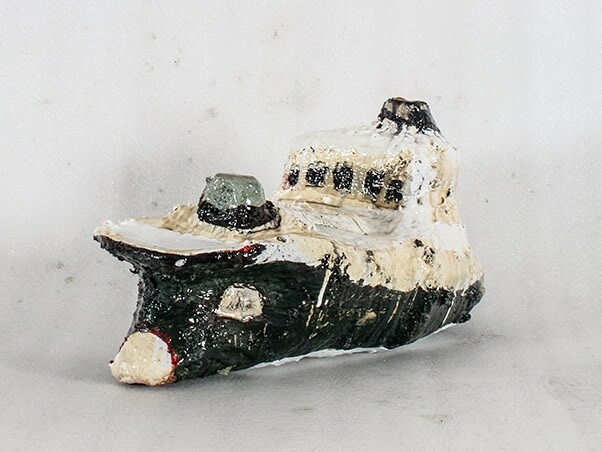 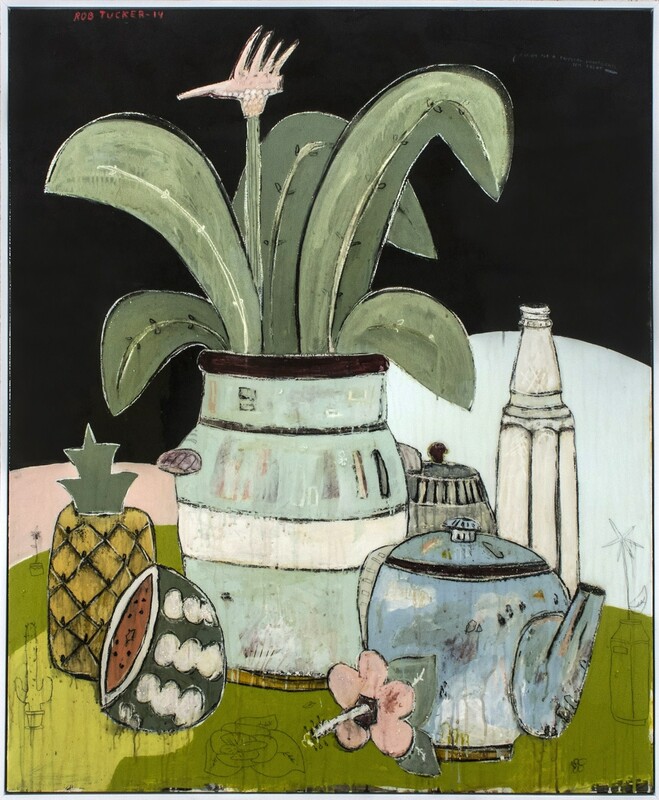 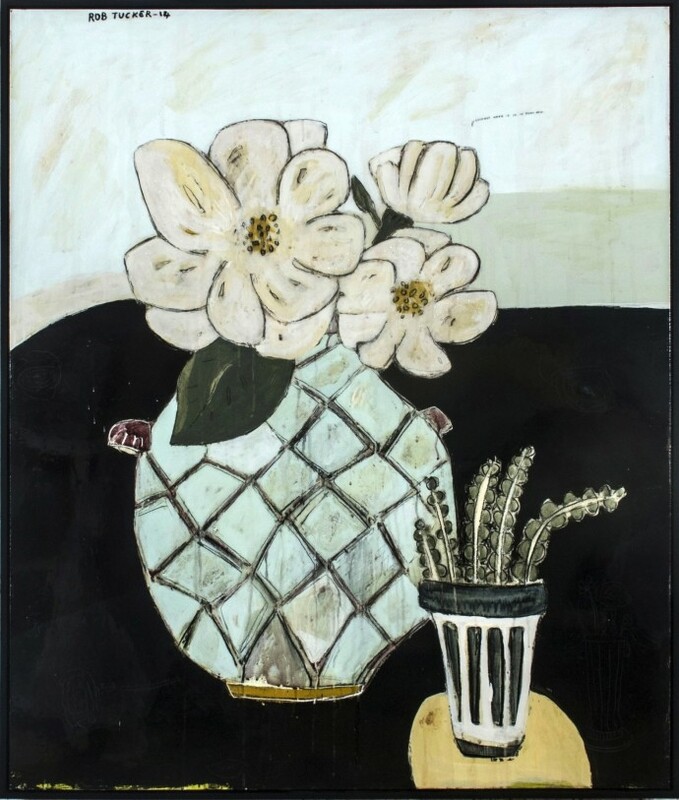 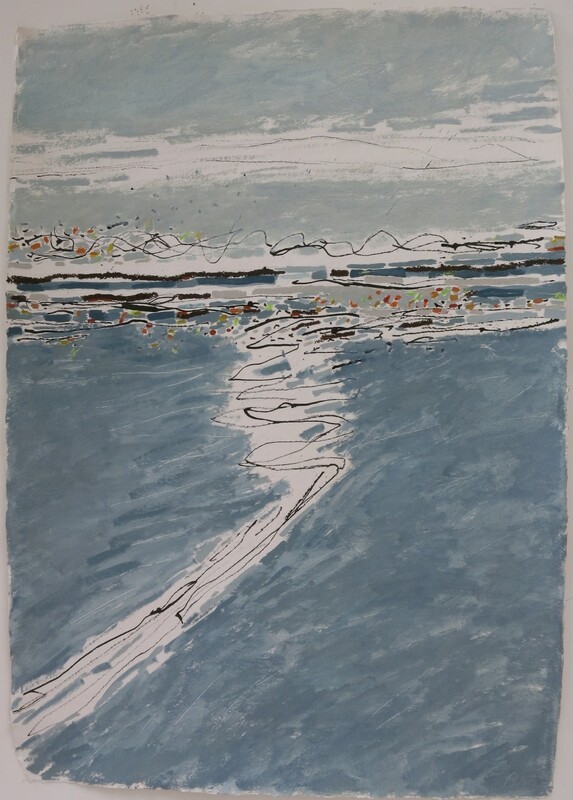 The Mott Street gallery will extend this theme with its May show, displaying seascapes by British painter Barbara Macfarlane, raindrop oil paintings by Esther Nienhuis and oil and resin water vessels and ships by New Zealander Rob Tucker, who will also be represented by sculptural pieces. 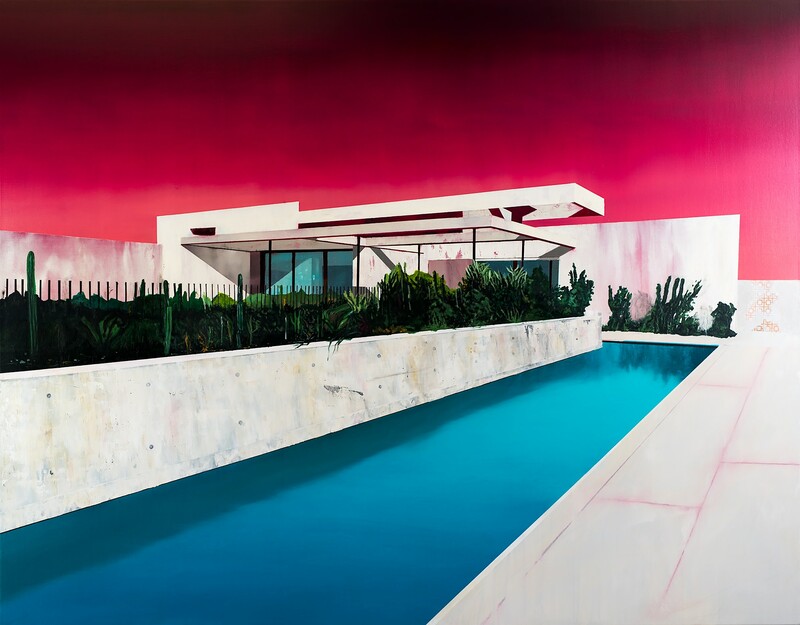 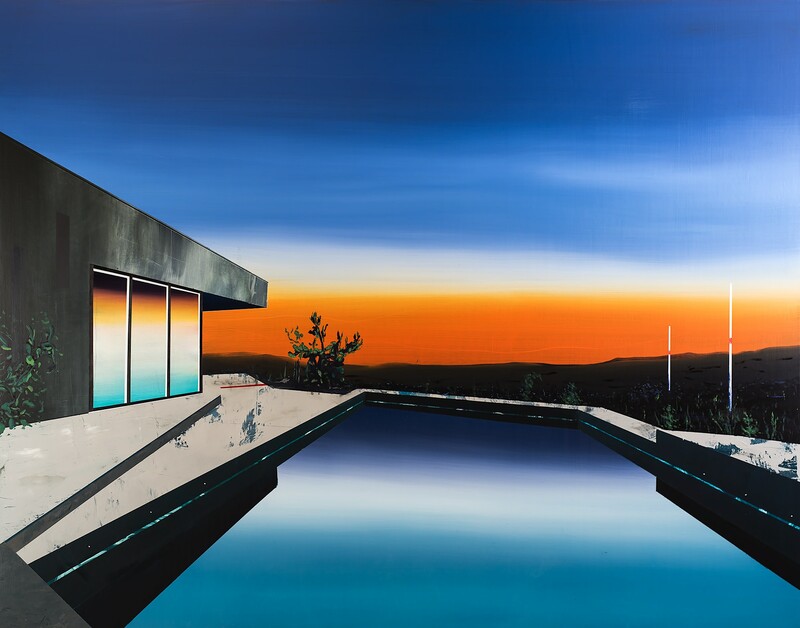 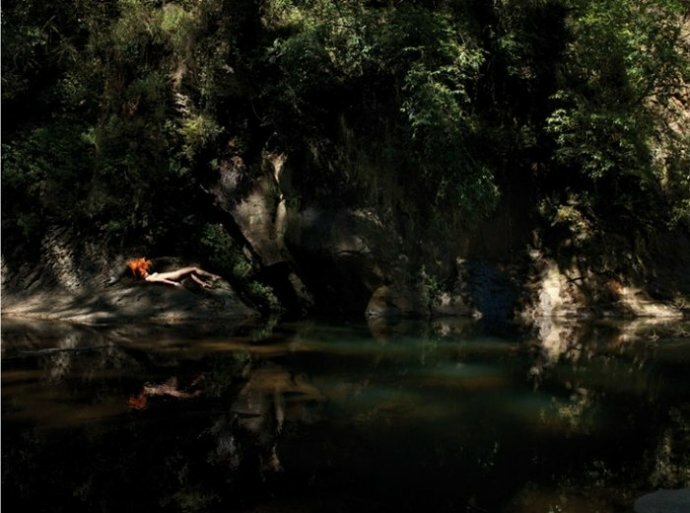 Laurence Jones' hyperreal pool scenes will be joined by monochromatic pastel drawings of water sources by draughtsman Sheila Clarkson, as well as recent work by Queensland photographer Toby Burrows. 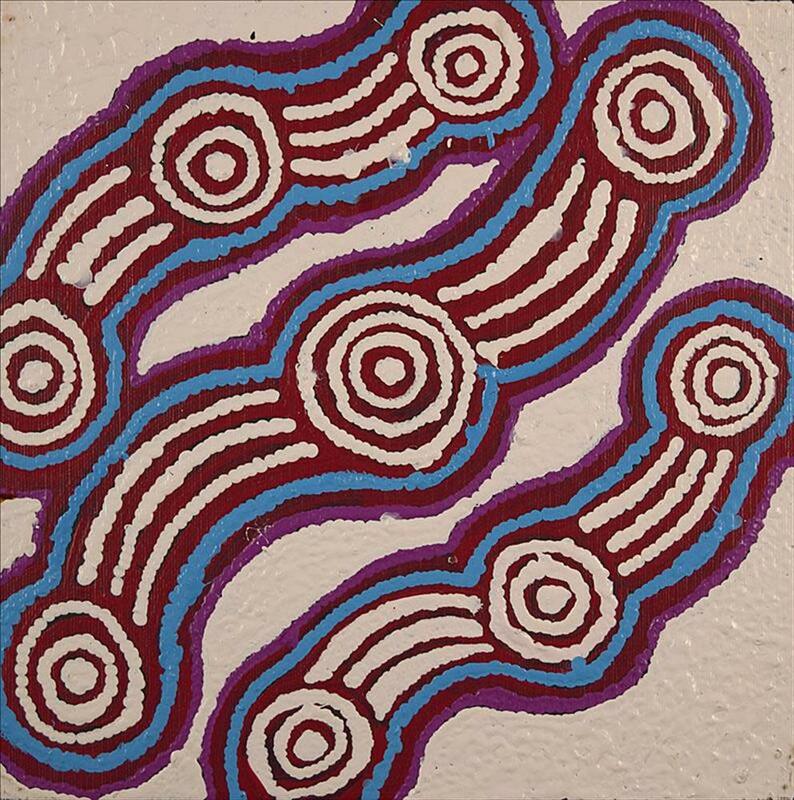 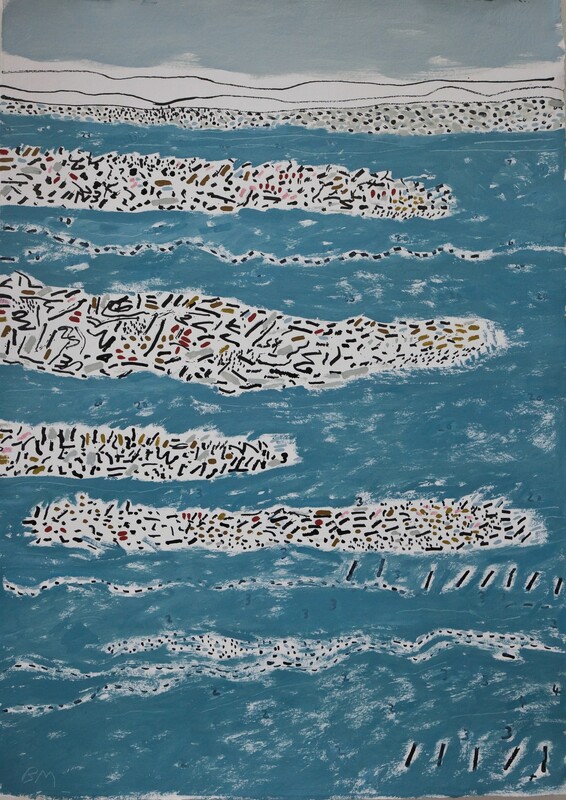 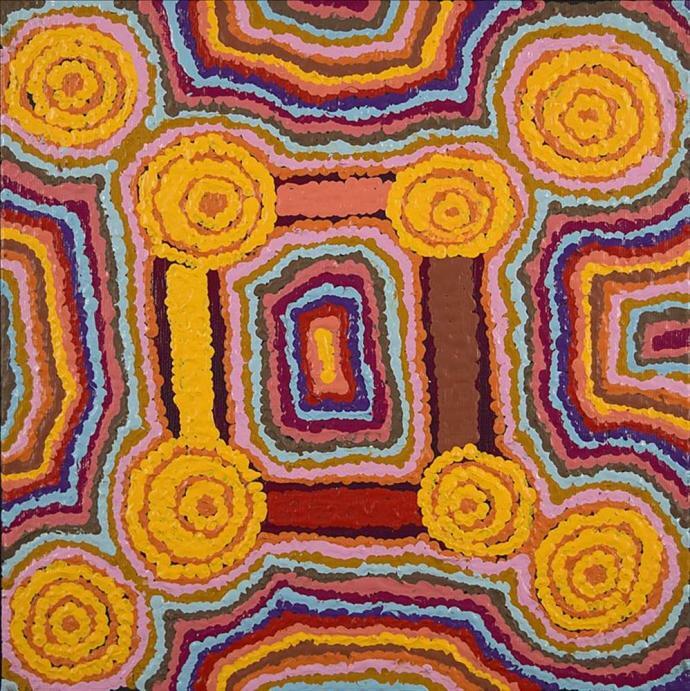 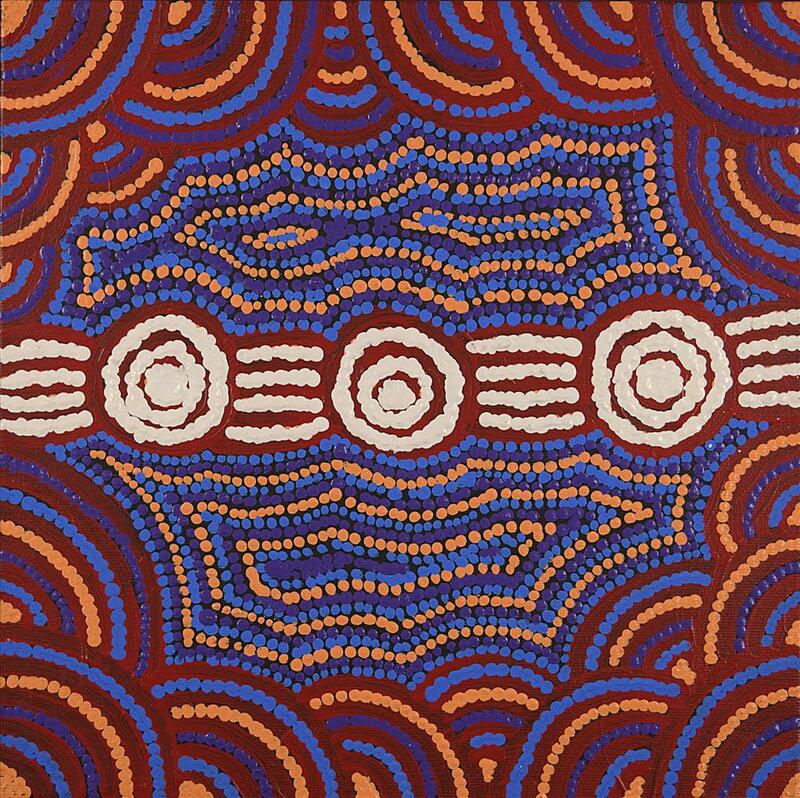 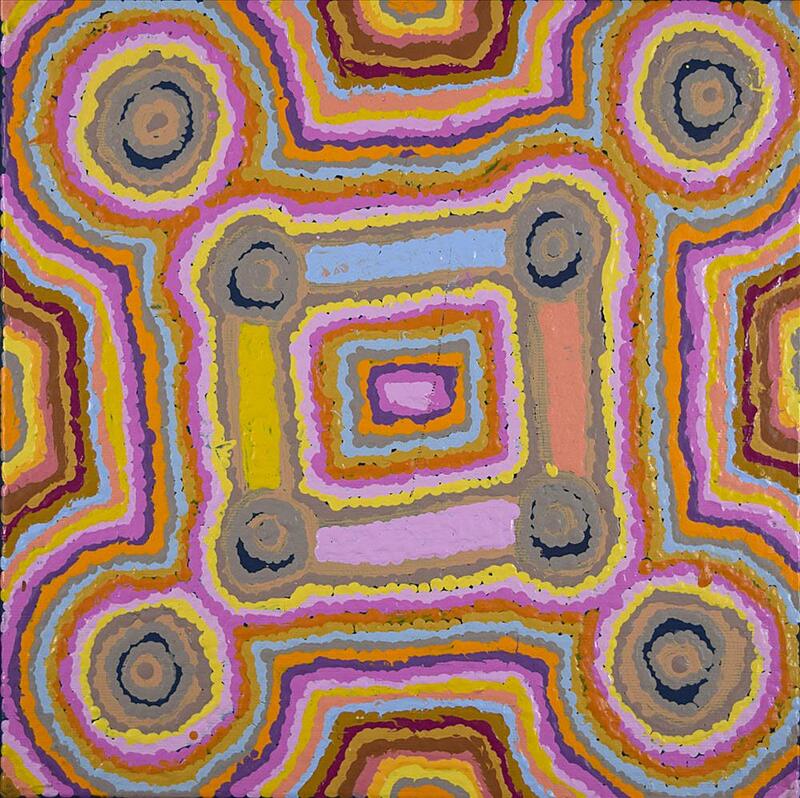 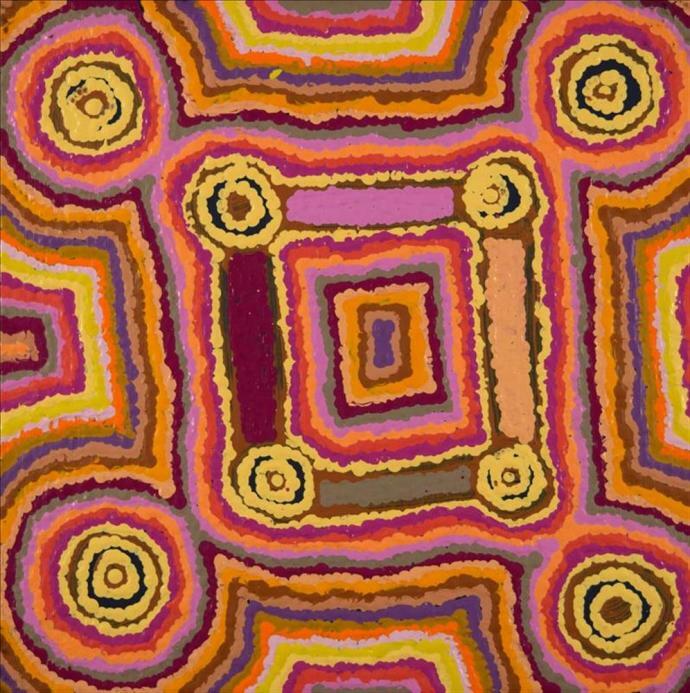 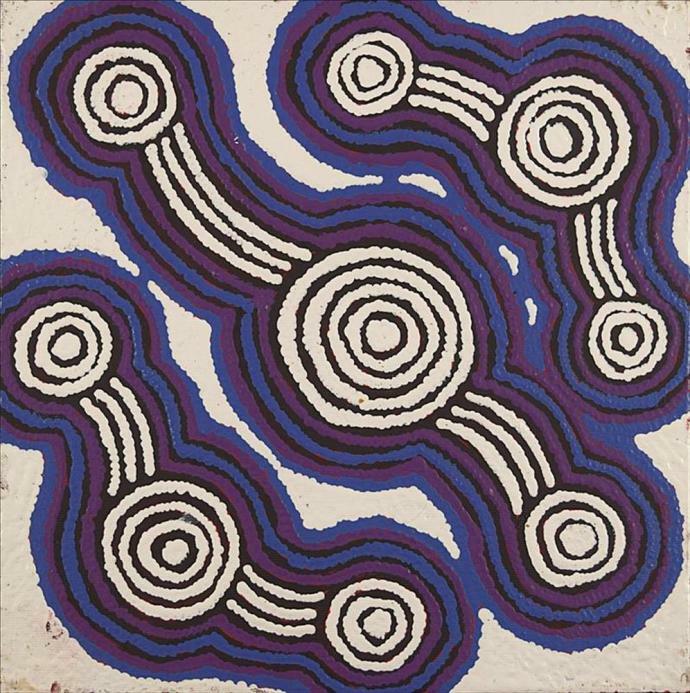 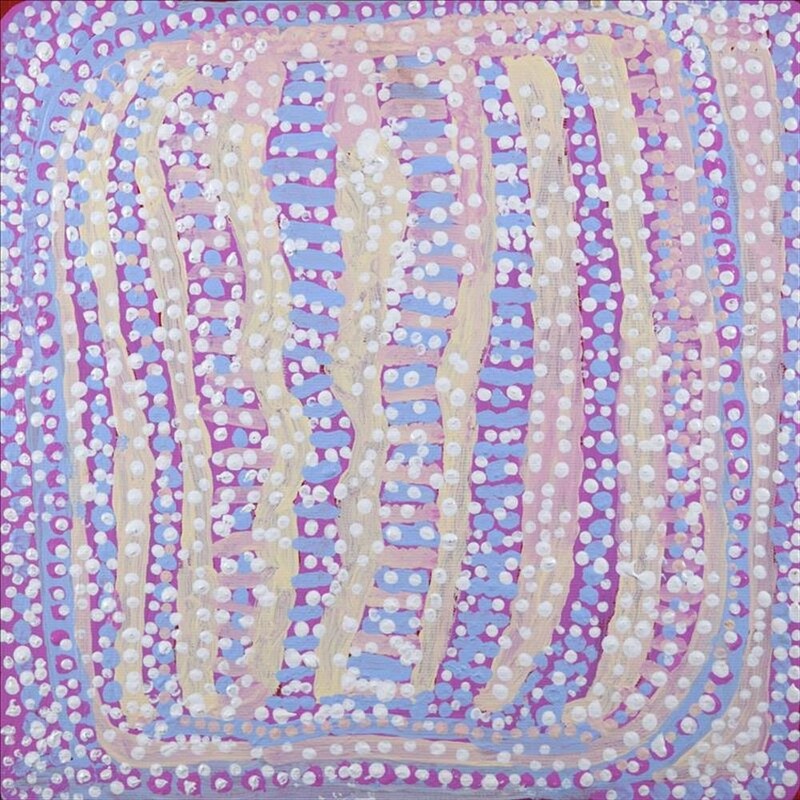 A selection of Aboriginal water dreamings and works on paper by Bangladeshi outsider artist Shafique Uddin will also be on show.